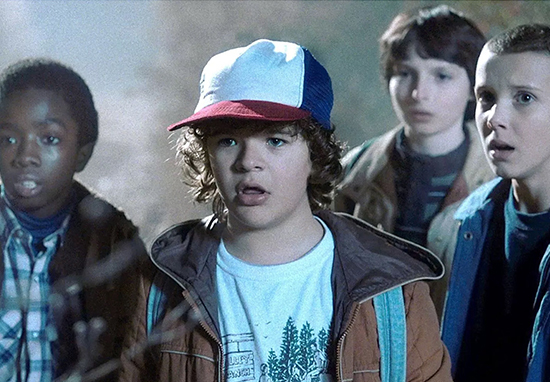 Stranger Things is one of the most popular television shows of recent years helping Netflix take over the world of entertainment. The streaming service keeps their cards close to their chest when it comes to their shows’ ratings but judging from the huge pay rises the cast are getting for season three we can presume they are very, very good. 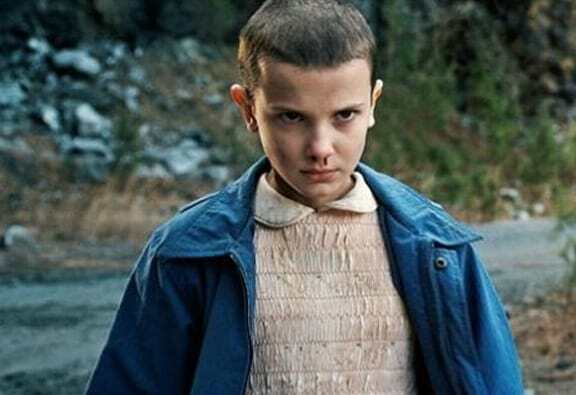 According to The Hollywood Reporter, sources say the main cast of Stranger Things will all be getting a much larger pay cheque for season three thanks to the success of the show so far. Netflix reportedly will be paying as much as $350,000 an episode for each of the show’s adult actors following an intense renegotiation process. When it comes to the child actors, sources state their pay packets are roughly 12 times larger than their previous salaries. Although the streaming service is yet to comment on the reports, insiders claim the deals closed last week with production on season three due to start April 23. The main actors are divided into different pay tiers. Winona Ryder (Joyce) and David Harbour (Jim Hopper) make up the ‘A tier’ and are making up to $350,000 an episode. 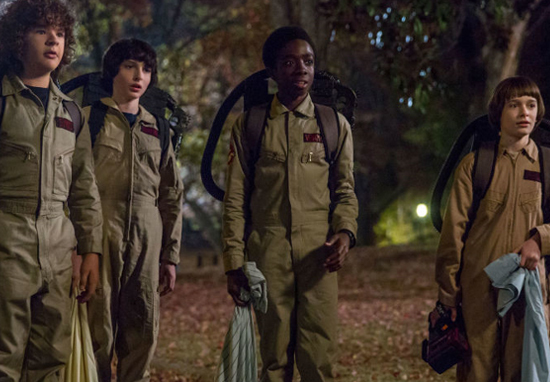 The ‘B tier’ consists of the young stars — Finn Wolfhard (Mike), Gaten Matarazzo (Dustin), Caleb McLaughlin (Lucas) and Noah Schnapp (Will) — who are each collecting $250,000 per episode. Meanwhile, the actors in the ‘C tier’ — onscreen teenagers Natalia Dyer (Nancy), Charlie Heaton (Jonathan) and Joe Keery (Steve) — are each pocketing roughly $150,000 an episode. 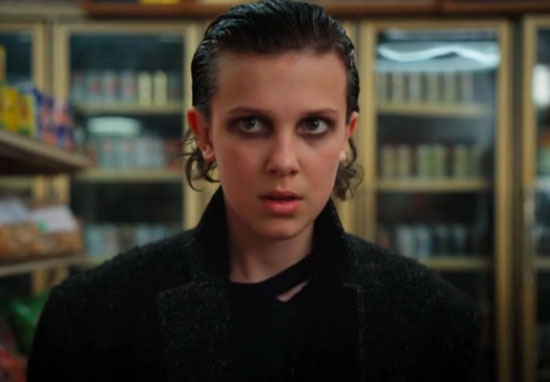 As you may have noticed a certain cast member is missing from this list: 14-year-old breakout star Millie Bobby Brown, who plays Eleven. Although people are tight-lipped about what Brown is earning, we do know that she separated herself from the rest of the cast during the renegotiation and her salary will at least be the $250,000 per episode the other child actors are earning. Some sources have suggested though the star is possibly earning even more than Ryder and Harbour being in her own tier. Others claim she is earning less than the adults’ $350,000 per episode but more than the other children. Regardless of what Brown is earning, the hefty pay rises the whole cast are getting show television is now regarded to be just as big and important as cinema. 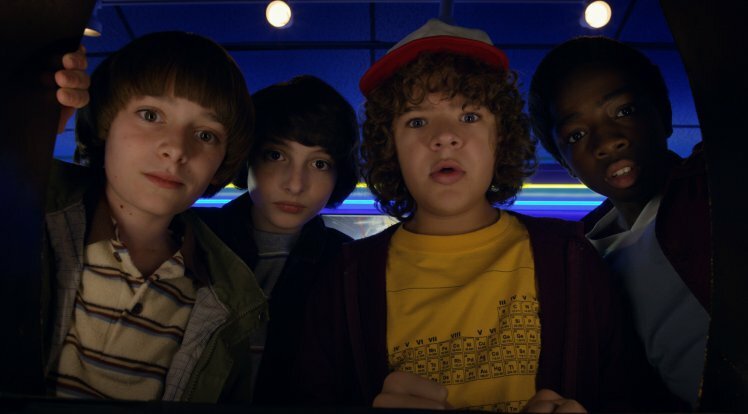 It also demonstrates just what a phenomenon Stranger Things is and Netflix’s eagerness to keep its popular cast happy. Sources suggests the child actors were previously making $20,000 per episode for the first and second seasons while Ryder earned around $100,000 and Harbour $80,000. Not only did the show help Netflix establish a solid reputation for itself for making great original television programmes, but it also launched the careers of many of its young stars. Brown for example is the new face of Calvin Klein, has a deal with Converse sneakers and several big screen opportunities, for example she is starring in the upcoming Godzilla sequel. I am sure the cast are all raking it in even without their salaries from the show!